Facebook recently added video sharing to its Instagram app. How does it stack up to Twitter’s Vine in terms of features and functionality? Take a look in our Instagram versus Vine smack down! Vine wasn’t the first video sharing app to grace the App Store. However, it was the first to bring the service to the masses thanks to its large Twitter base. Having this sizable user base should help Vine survive the onslaught from Facebook’s Instagram. Still, there will need to be changes made to the service, and soon, if it hopes to remain the market leader. As Apple proved many years ago with the iPod, you don’t always have to be the first to the table to find success, or even dominate. 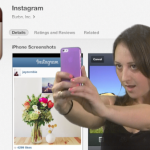 As Apple did a decade ago, Facebook created Instagram video with the advantage of knowing what was already on the market, and used this information to make a better product. Yes, I said it; Instagram video is better than Vine -- at least for now. Length of video To begin with, Vine videos are limited to 6.5 seconds in length, compared to Instagram’s 15 seconds. While this may not matter when taking a quick shot of the family dog prancing around the yard, it is significant when your goal is create something a little bit more unique. Can I edit that? Editing is also a factor in Instagram’s favor. Both products allow the user to shoot multiple, fragmented clips and put them together. However, only Instagram allows you to edit those clips, at least to a degree. In its first release, Instagram video allows a user to delete the last clip taken. By contrast, Vine has no editing tools. 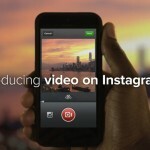 Video stabilization Thanks to Instagram’s Cinema feature, videos are stabilized automatically. While many have accused video stabilization of sacrificing image quality, that shouldn’t be much of a problem here. After all, you aren’t using Instagram to create a full-length motion picture, just a 15 second clip. 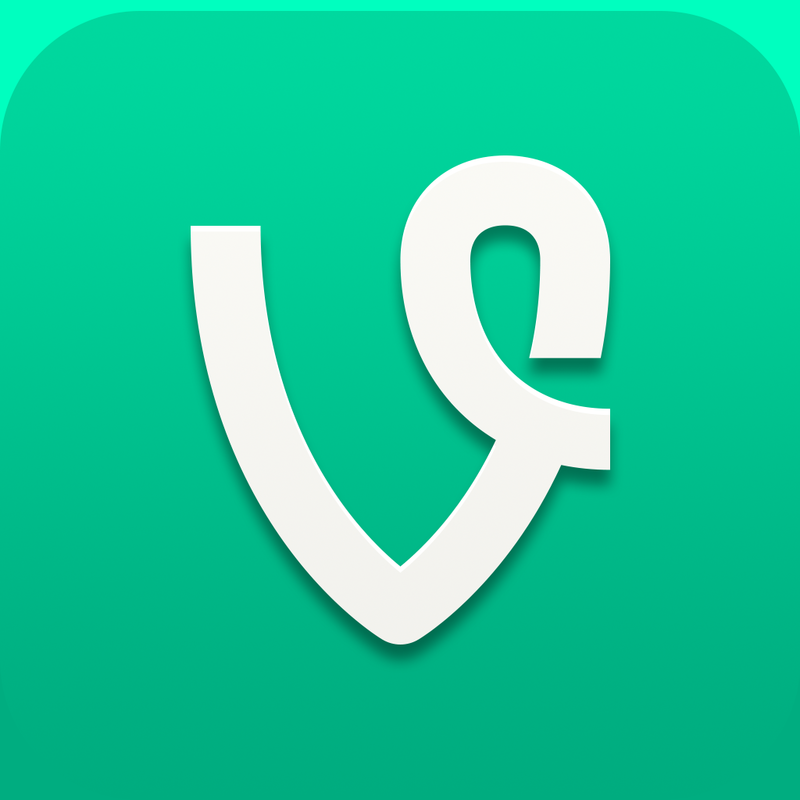 To date, Vine offers no video stabilization. Filters It shouldn’t come as a surprise that Instagram video includes the same filtering tools available for photo editing. You guessed it, Vine doesn’t offer filtering. Cover frame The first second of a video is rarely its most important part. 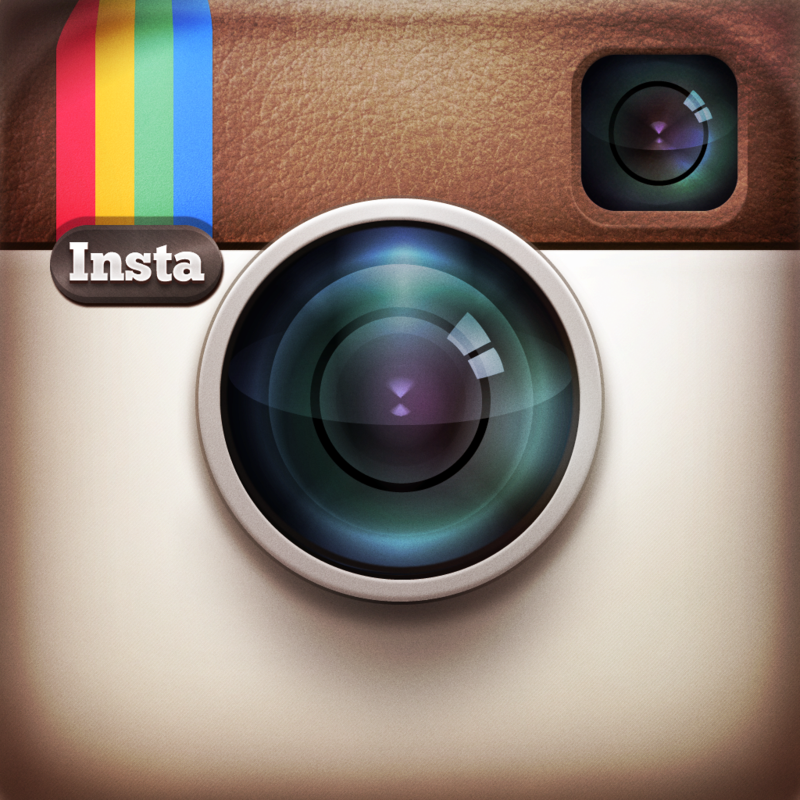 Instagram gives users the ability to select the part of the clip they want to serve as its cover. This feature, which is subtle in its design, could mean the difference between someone checking out your video or moving on to another one in their stream. Embedded code Yes, overall, Instagram video is better than Vine. However, this doesn’t mean that it is perfect. In fact, in some ways, Vine is actually a step ahead. For instance, Twitter’s product includes the ability to send video via an embedded code. This works well when you want to post a video somewhere other than a social network. Instagram video doesn’t include this feature. Instead, you can only share videos via Facebook, Twitter, Tumblr, Flickr, Foursquare, and email. Looping Vine also includes the ability to loop video, which is perfect given that videos can only be 6.5 seconds in length. As a result, Vine videos take on the feel of a GIF file, which is all the rage in certain sectors right now. Instagram doesn’t offer a similar tool. While Instagam video is the clear winner right now, neither service is perfect. In fact, both share some noticeable flaws that if corrected, could change the balance. Neither service, for example, offers a way to import videos from the Camera Roll. In addition, neither allows users to create drafts, although that could soon change with Vine. Competition is rarely bad. As a result, we expect big things in the coming months from both Instagram and Vine. Let the games begin! Instagram and Vine are both free and available in the App Store.